I have two passions in life: Calligraphy and Photography. join them together and it becomes light calligraphy. Drawing felt interesting at a very young age. 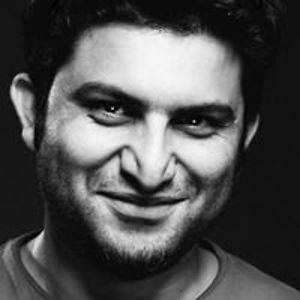 I was born in the small town in Pakistan called Quetta in 1980. When I was about 10-12, I developed an interest in Calligraphy, Back then we only had on TV channel with limited programs. One of the programs was about learning Calligraphy, I was hooked. Spent few years learning different calligraphy scripts in the Urdu language. After graduation, I came to Dubai, UAE. fell in love with the architecture and skyscrapers. I wanted to capture the beauty from different angles. So I bought a camera and learned photography, joined photography groups and attended workshops. After few years I got bored of shooting landscapes and cityscapes. 7 years ago, while going through the photography blogs and browsing through others work, I read the term called “Light Painting”. A photography technique that allows you to draw in space. 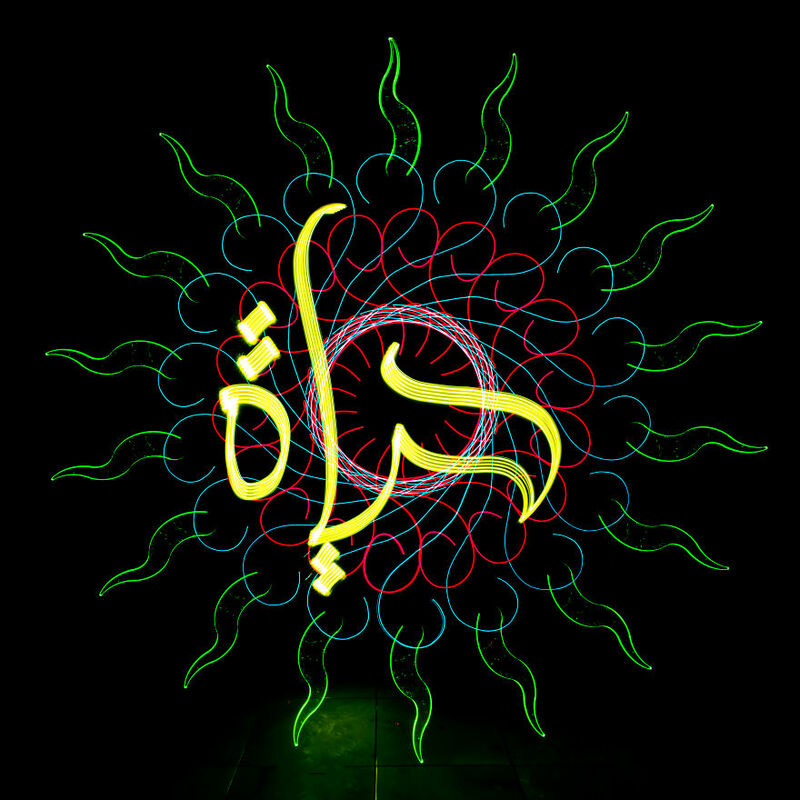 I started experimenting with that and soon it hit me, why not bring back my passion for calligraphy using light painting technique? That was it, Since that day I’ve been drawing light calligraphy. To achieve the best results, I decided to build the lights myself. The best part about my work is that they are not Photoshopped, I prefer to get the results straight out of the camera. I don’t even flip the images, to achieve that I’ve to write in reverse and that took a lot of practice to get it right. I’ve worked with several local and international brands so far. My work has been featured in many newspapers, blogs and photography website. I try to develop and incorporate new techniques into my photographs everytime I get up to shoot. My inspiration mostly comes from Hassan Massoudy and Wissam Shaukat the famous calligraphers. Currently, I’m working on the idea to bring back abandoned places to life. The structures which have lost their charm and they’re hidden in darkness. Through my photography, I try to incorporate Light calligraphy by writing a word which has a deep meaning attached to that place. A story behind that place so people will revisit those places and admire the real reason behind building that structure. A long way to go. 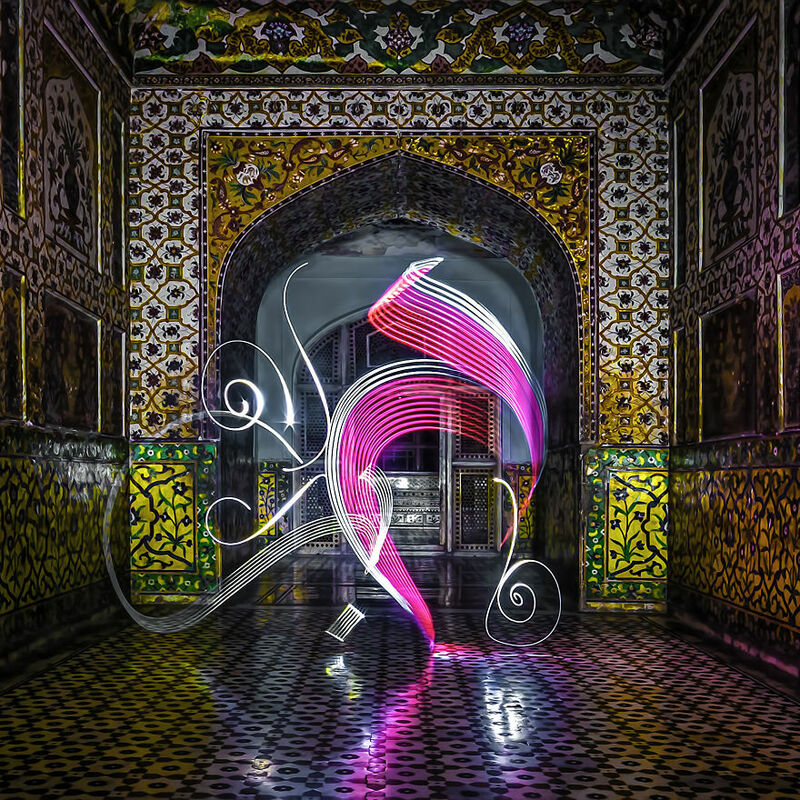 Love – Hubb in Arabic – Shot at Jahangir’s tomb in Lahore. 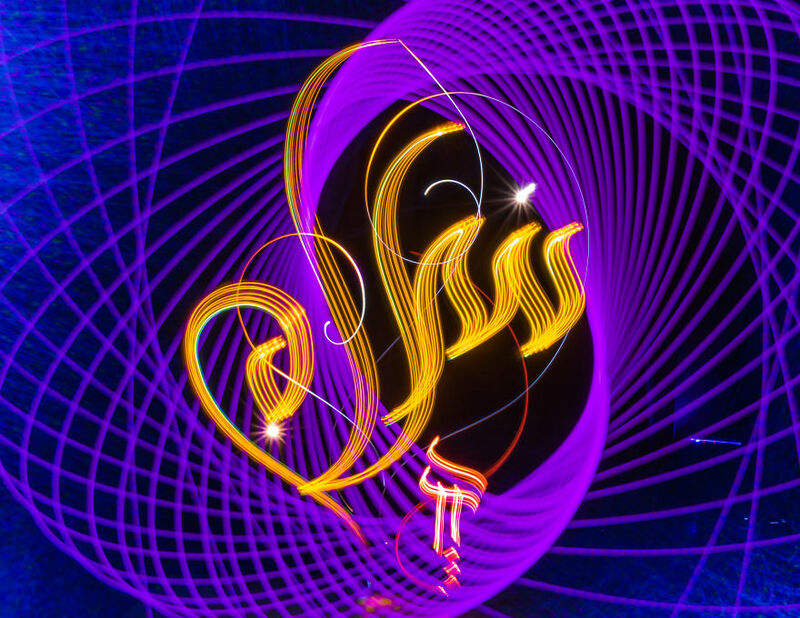 Light Calligraphy Artist from Pakistan. 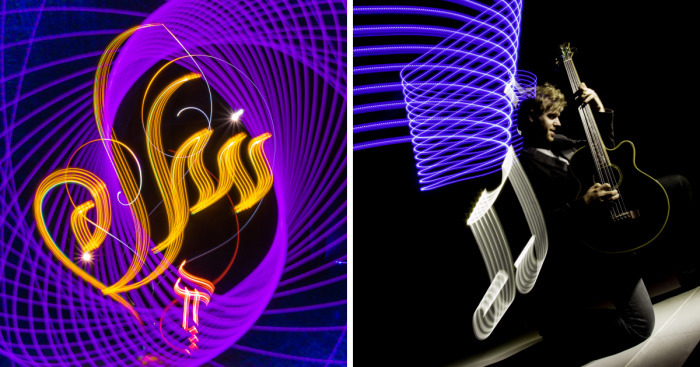 Ha has been working on this art from the past 7 years when he discovered the term "Light painting". 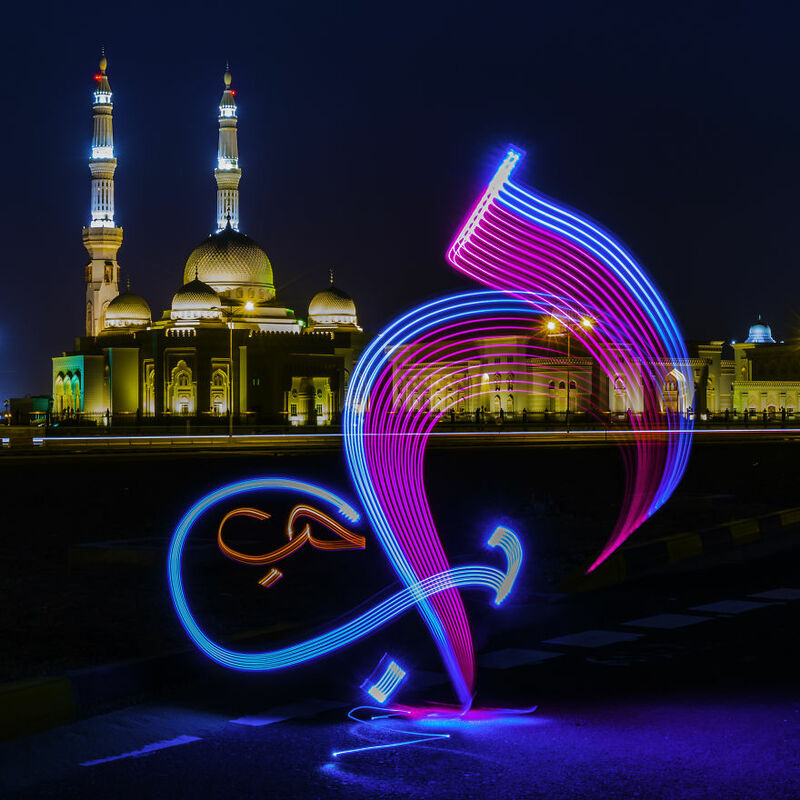 His purpose of light calligraphy is to bring back forgotten place back to life with and tell the real story behind the structure so people can revisit those places.